HBW-510 Breast-Collar, Elastic – C.M. 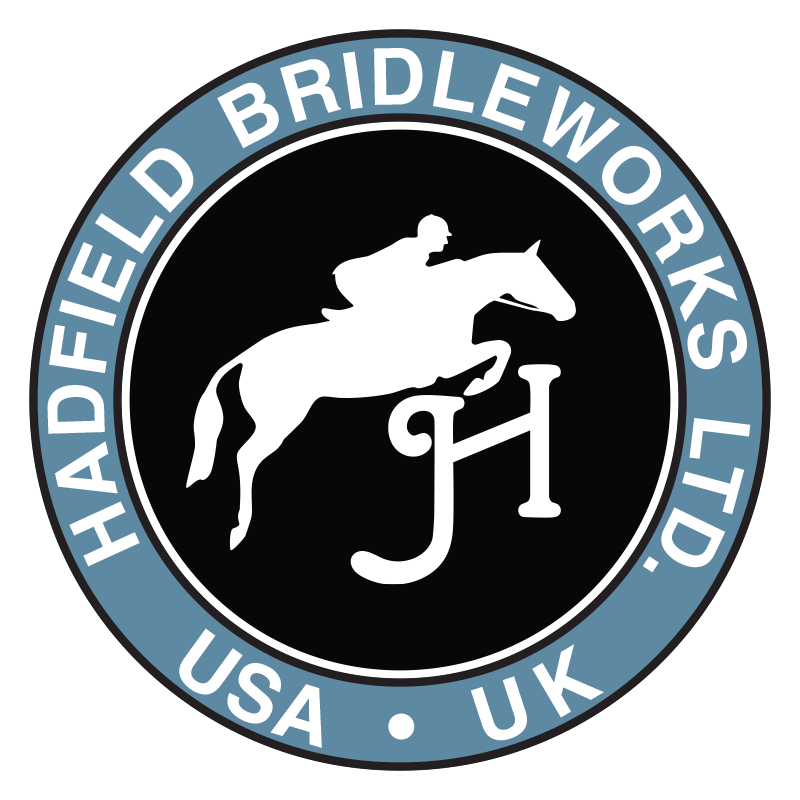 Hadfield's Saddlery Inc.
HBW-510 Elastic Breast Collar - 2 wide signature black-with-blue elastic includes leather keeper to secure martingale strap. Includes removable stainless steel clips. Sizes Cob, Full and Oversize.